Hallie Moseley is in the 9th grade at the High School for Performing and Visual Arts. She began dancing at the age of four at Dana’s Studio of Dance in Dallas, and at age eight she received Dana’s Dancer of the Year Award. She has been taking classes at Houston Academy of Dance for four years and has attended their Summer Intensive for three years. She has studied ballet, tap, jazz, contemporary, modern, and hip-hop. 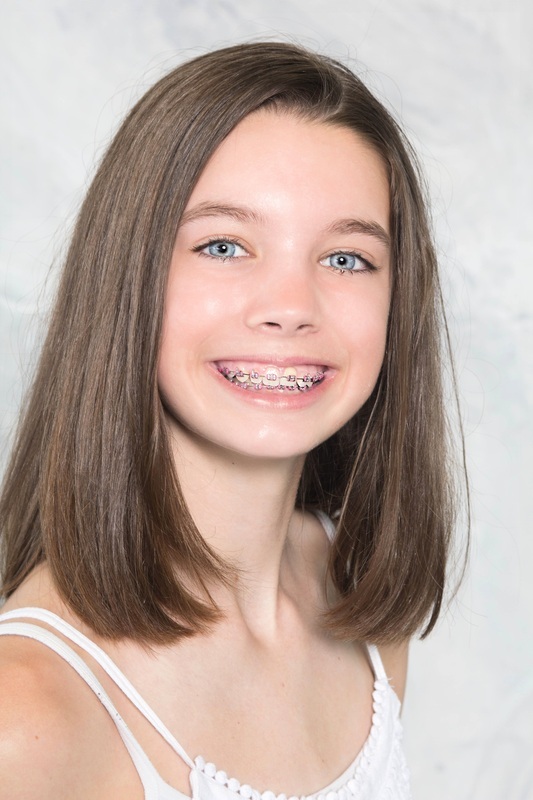 In addition to dance, Hallie has taken piano since age five and is a member of the National Charity League.